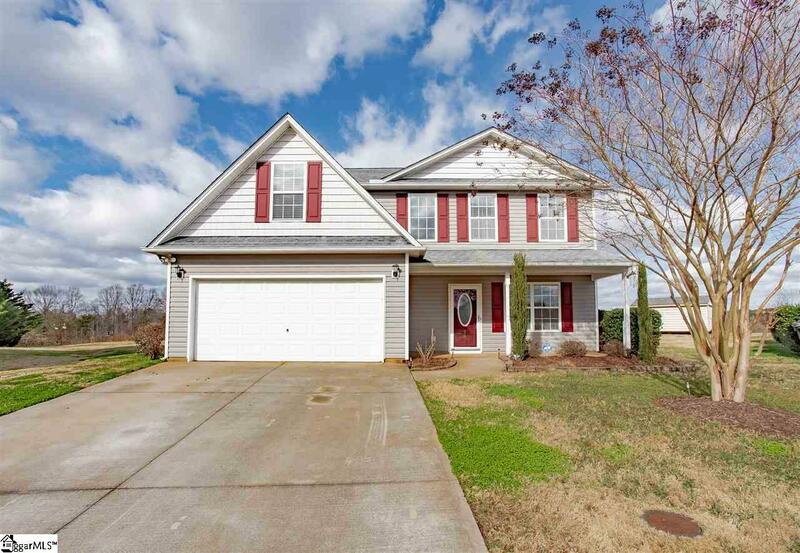 This beautiful home is more than spacious with 4 bedrooms and 2.5 baths. Newly renovated Master Suite with Granite countertops. Outside Storage building with electrical and a/c. Gorgeous Kitchen for the Chef in the family. This home has it all. A must see. Listing provided courtesy of Amber Autry of Alpha Property Llc.